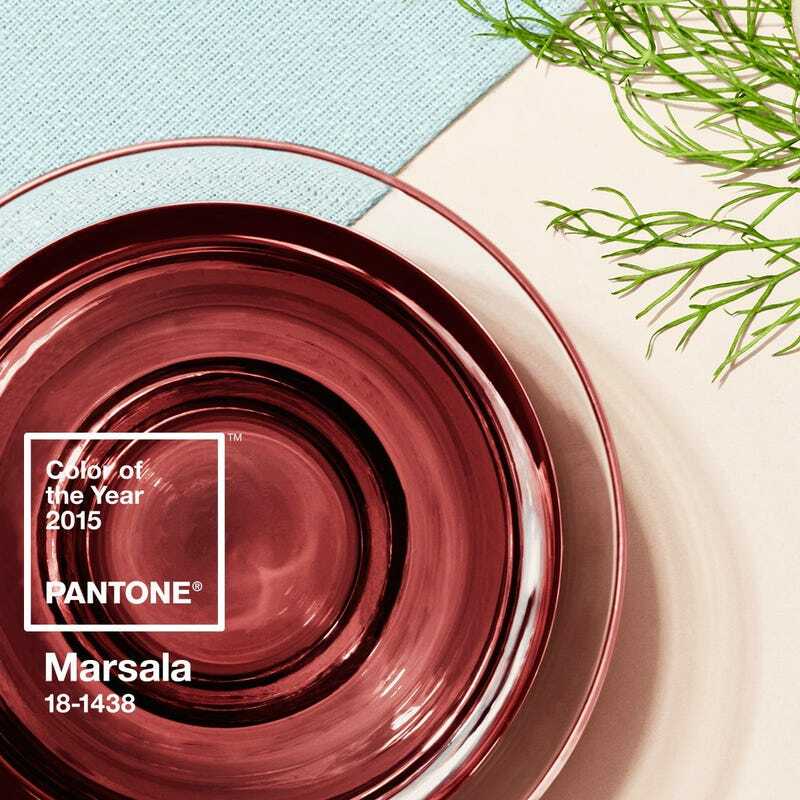 Pantone has released their 2015 Color of the Year and the name of it is...Marsala. As in Chicken Marsala or the town in Italy. No offense to the color overlords at Pantone, but we're not sure Marsala is what we'd call this particular shade of red-brown. "The impactful, full-bodied qualities of [INSERT ACTUAL COLOR NAME HERE] make for an elegant, grounded statement color when used on its own or as a strong accent to many other colors," writes Pantone. That's more like it.